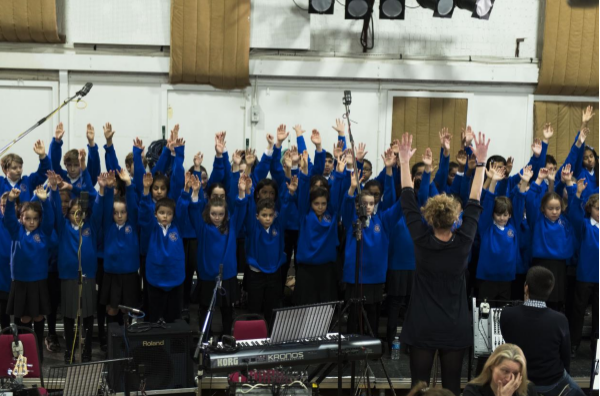 The children went to Abbey Road to record the world premiere of ‘Believe’ by Major Simon Haw along with the Commonwealth Choir. It is a rousing, inspiring song about visualising and reaching for your dreams, and entirely appropriate for all children. 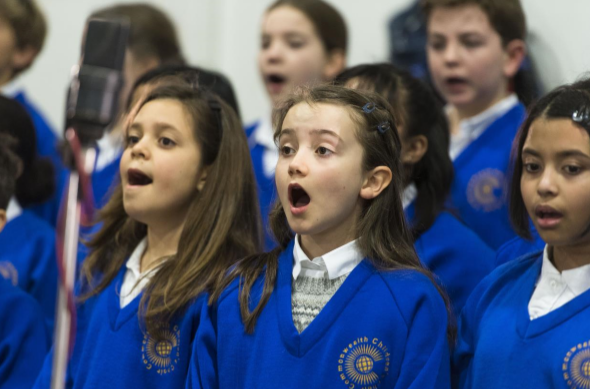 The recording session was gruelling, but the children really did KS proud. They were outstanding ambassadors and the final product is going to be simply breath-taking.